Discover the data and projects accessible on FORSbase. Enter your own projects and share your data. You want to collect data and could use some support? We offer you our expertise and infrastructure. Need help? Check out our various documents and resources. A selection of our datasets and latest additions. 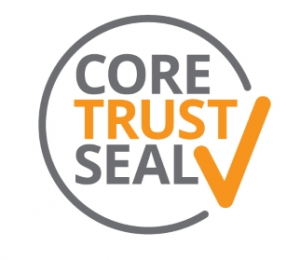 FORS data service is a sustainable and trustworthy data infrastructure certified with the CoreTrustSeal.